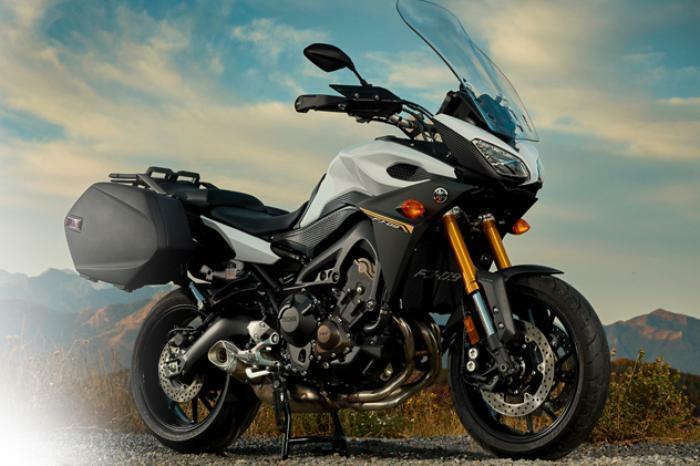 Yamaha Motor Corporation, USA is recalling 22,433 model year 2015-2017 FJ-09, FZ-09 and XSR900 motorcycles. The lower handlebar holder may loosen due to a painting issue and the inadequate application of the thread-locking agent. If the handlebars are not properly secured to the motorcycle, a loss of vehicle control may result, increasing the risk of a crash. Yamaha will notify owners, and dealers will replace the lower handlebar holder, free of charge. The recall is expected to begin in April 2017. Owners may contact Yamaha customer service at 1-800-962-7926. Yamaha's number for this recall is 990114.